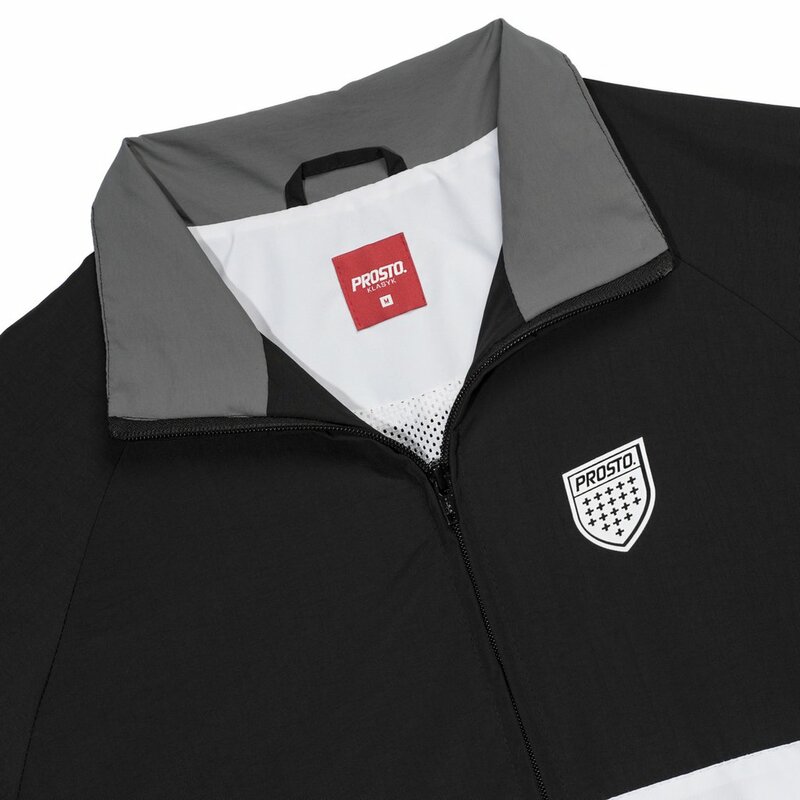 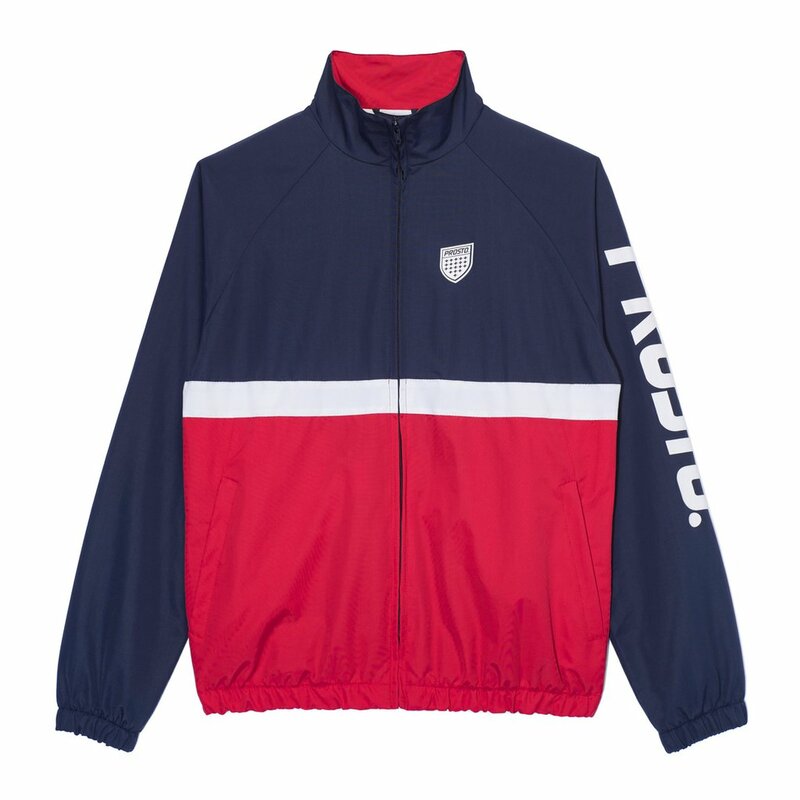 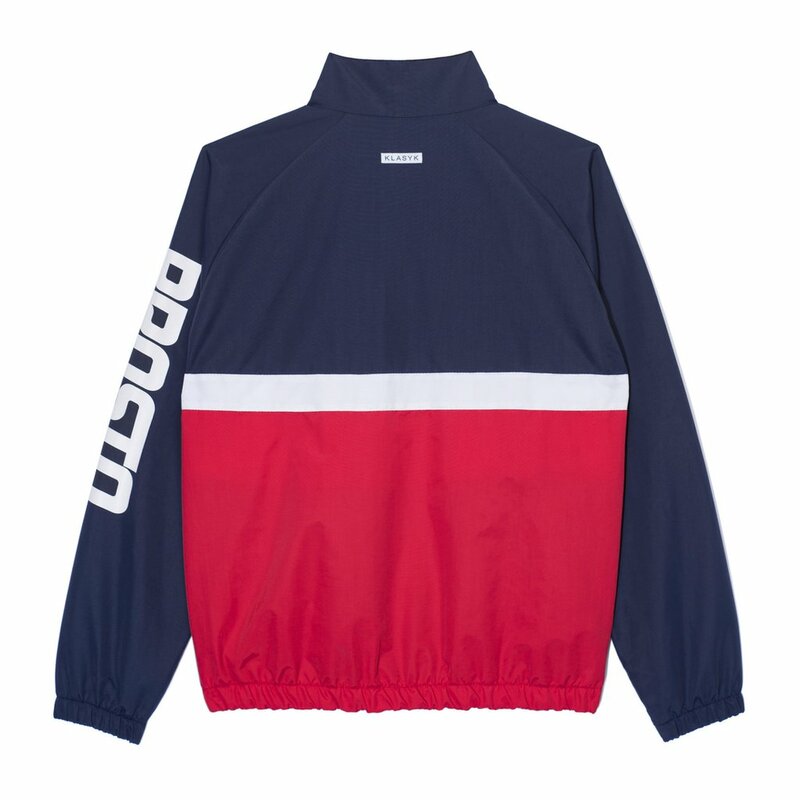 Men's full-zip sweatshirt featuring contrasting inserts. 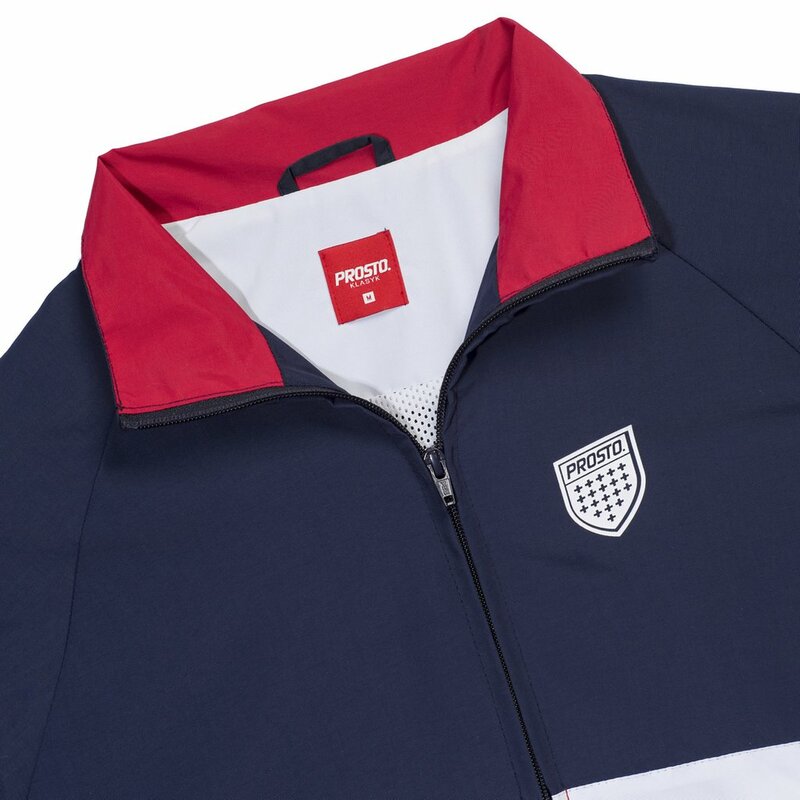 With large durable silk screen logo on sleeve. 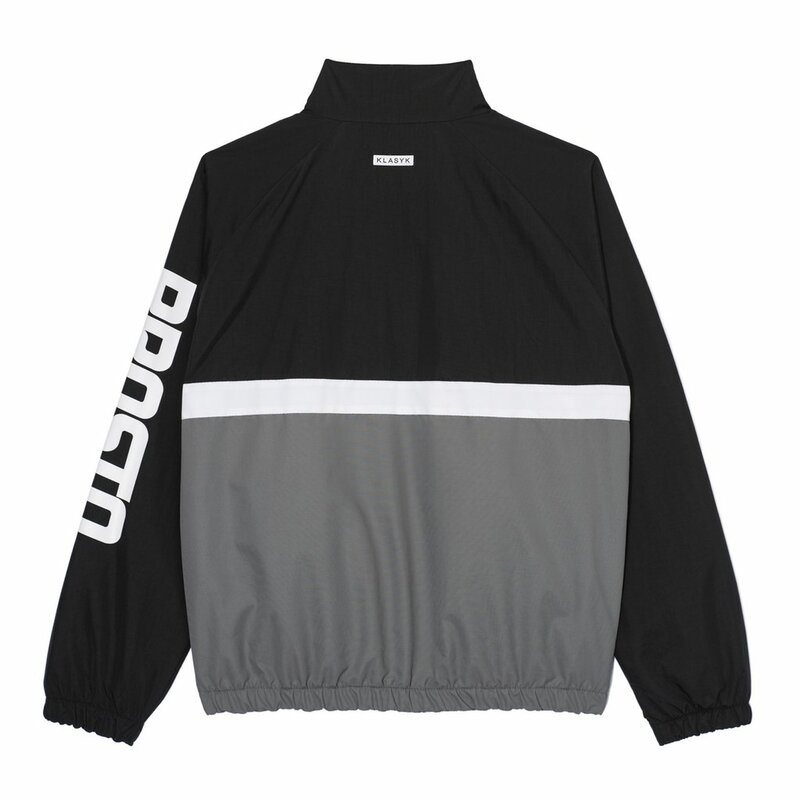 Small shield-shaped applique on chest. 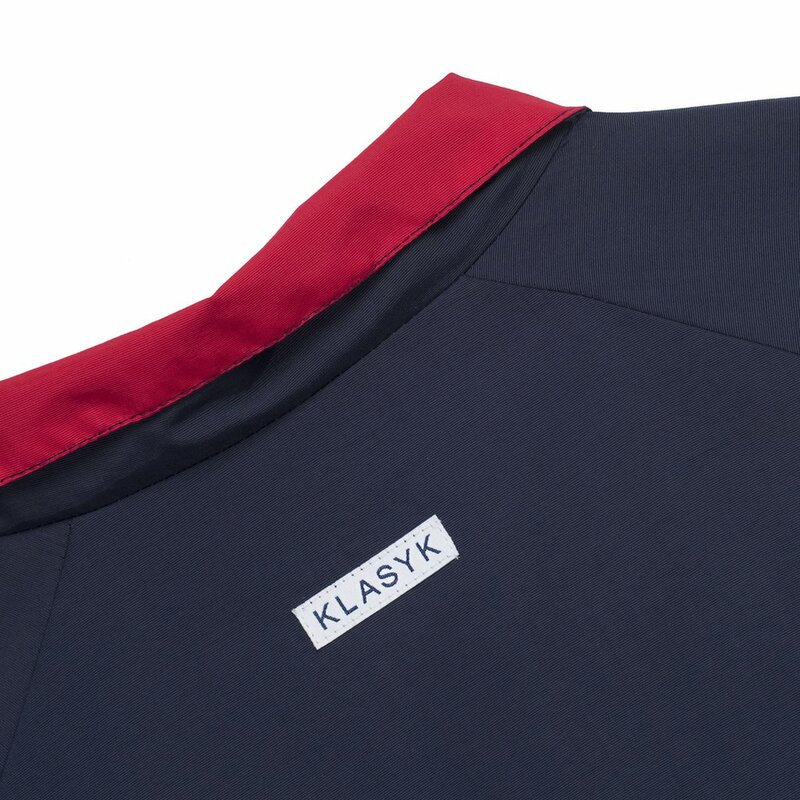 Jacquard Klasyk label at the back neck. Outer shell - 100% nylon. 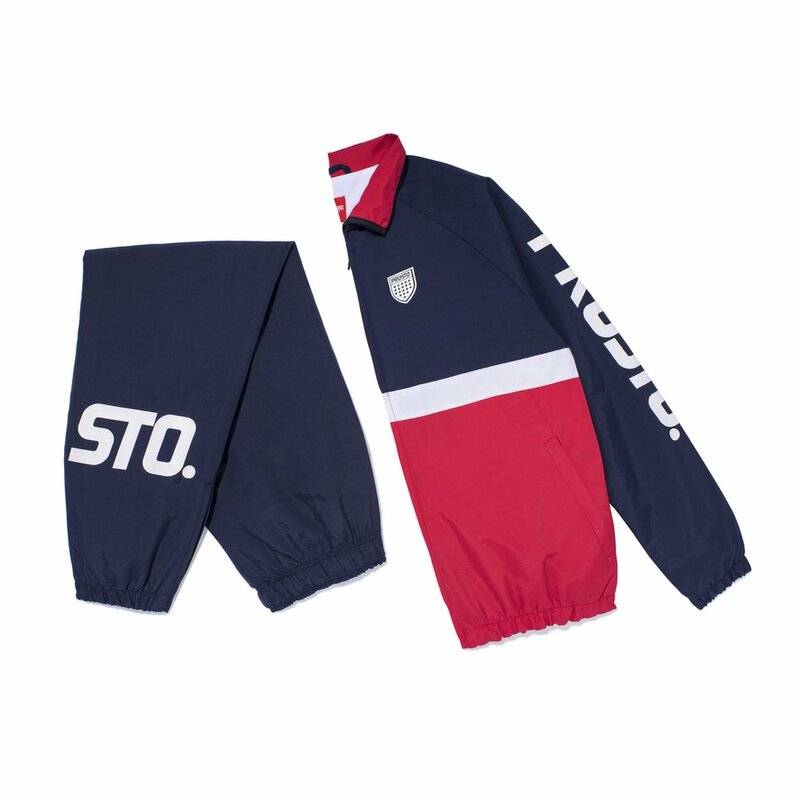 Teams well with Hiden Bottom sweat pants. 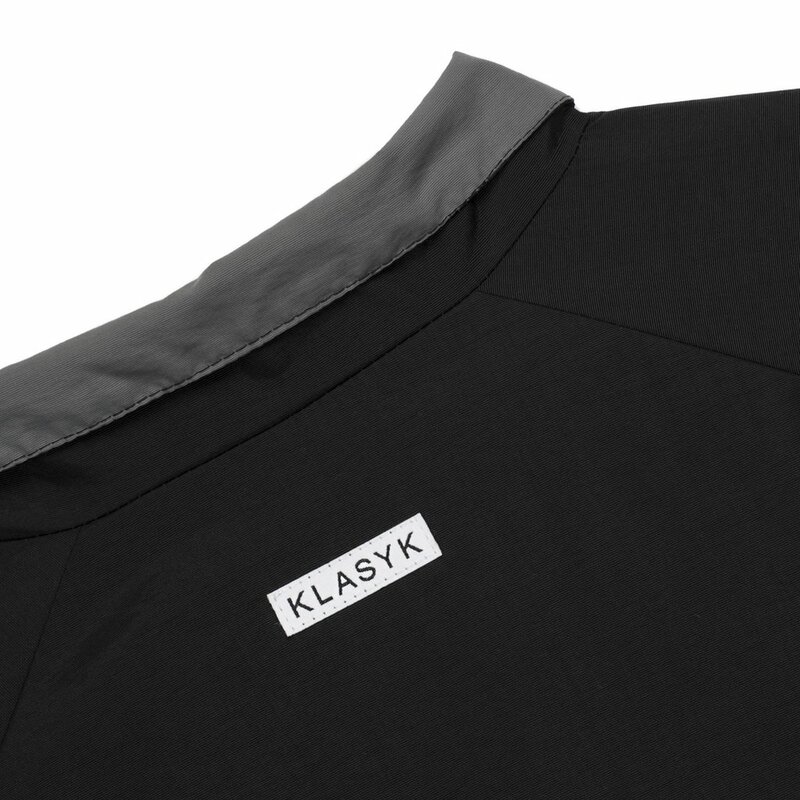 This item comes from our Klasyk FW17 collection.